Everyone's least favorite pharma bro has entered the 36th Chamber of sucking. Martin's not an inhuman criminal greed machine with an awful personality...He's just doing a "funny" bit. 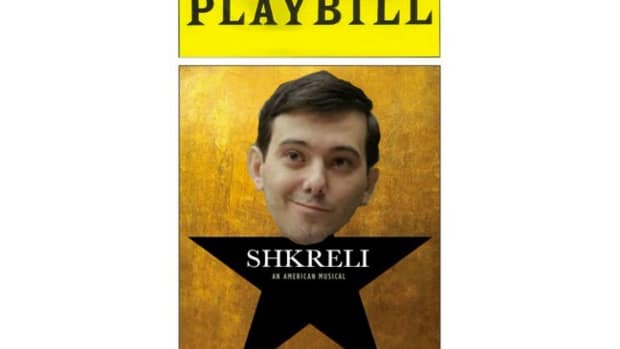 Mr. Shkreli went to Washington...It sucked.